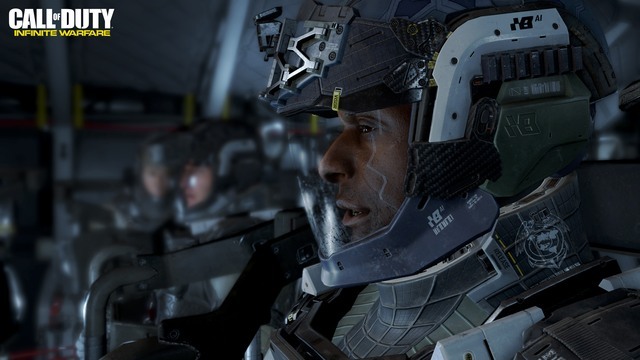 Why is the Call of Duty: Infinite Warfare trailer one of YouTube’s most disliked? Much has been made of the fact that the recent reveal trailer for Call of Duty: Infinite Warfare is one of the most disliked YouTube videos ever. Actually, this trailer for the upcoming Call of Duty game (which will be released on Nov 4) has more than 1.5 million dislikes at the time of writing, versus less than 300,000 likes. So what is all this Call of Duty: Infinite Warfare YouTube hating about? Some have suggested that this is some kind of coordinated campaign using automated software like bots, although the Infinite Warfare trailer’s huge number of dislikes can’t be the fault of disgruntled hackers sitting in their parent’s basement alone. And if the number of dislikes keep growing at this pace (over a million in one week so far) then there’s a possibility that Infinite Warfare’s trailer could become the most disliked video on YouTube ever, although it still has a long way to go to overtake Justin Bieber’s Baby music video, which is sitting on the number spot with over 6 million YouTube dislikes so far. Is Infinite Warfare’s new sci-fi setting to blame for the trailer’s huge number of dislikes on YouTube? So if the average user really dislikes Activision’s latest Call of Duty trailer, what could be the reason for this? Certainly the fact that the Call of Duty: Modern Warfare remaster won’t be available for purchase standalone did not go down well with fans, as the 2007 game is unquestionably one of the series’ highlights, and arguably the best game of the franchise to date. So it stands to reason that some Call of Duty fans might resent having to pay $80 US dollars to get both Call of Duty: Infinite Warfare and the Modern Warfare remaster, when all they want is the latter. 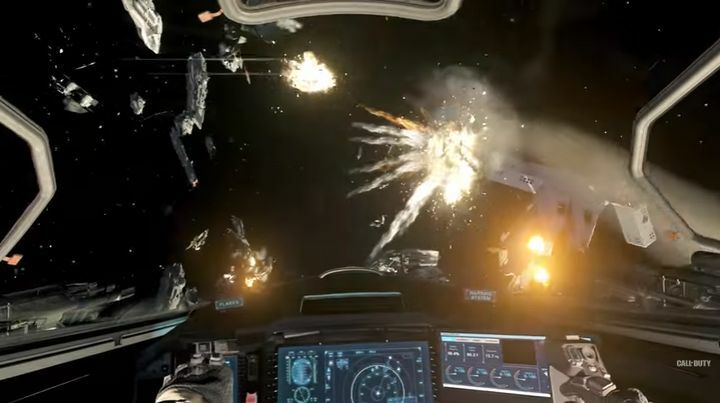 Also, some gamers might have been hoping that Call of Duty went back to its World War II roots and were less than thrilled when they saw Infinite Warfare’s new space setting, spaceships and all. This would explain why the Battlefield 1 trailer, which is set in World War I, has over one million likes already, while Infinite Warfare’s has more than that number of dislikes. But still, even though the number of YouTube dislikes for the Call of Duty: Infinite Warfare trailer is shocking, Activision’s CEO actually tried to put a positive spin on things recently, and the truth is that despite the negative fan reaction, Call of Duty: Infinite Warfare is one of the top-selling games on Amazon right now.